Ben Eayrs is the Kilted Karateka, a Karate and wellness fanatic. He has been following the warrior path ever since stepping into the Dojo at the age of 9. 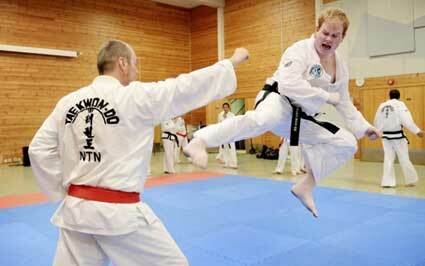 His key motivation is to allow Karate to be the support for people when they need it as it has been for him. As a History graduate who has practiced Karate for most of his life he applies his skills and techniques into researching the truth behind Okinawa’s renowned Martial Art. The normalized commercialization of martial arts (Budo) may oblige an ambitious instructor to navigate ethical challenges and the dynamics of compromise. This applies particularly to anyone seeking financial gain from competitive martial arts; the most prolific facet of Budo. Contrary to widespread perceptions; public martial arts instruction is a fairly recent phenomenon.